According to Gartner, manufacturers are under increasing pressure from all sides: from executives who want market differentiation and a higher return on investment; from customers who have high expectations and more power than ever before; and from new technologies with increasingly complex requirements. 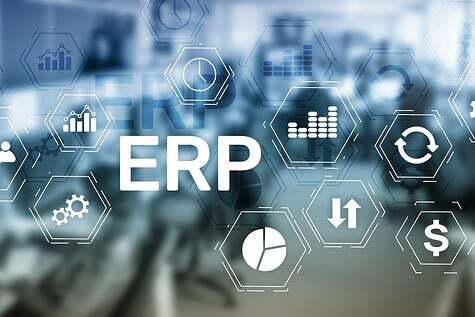 Meanwhile, manufacturing companies with legacy ERP systems are struggling to keep up with increasingly demanding customers by updating and customizing their on-premise systems. Many of these on-premise systems, which are typically between 15 to 20 years old, were not designed to support customer-centric operations. They were designed for a different age, an age dominated by production-centric operations with assembly line workers, spreadsheets, and manually disconnected processes. 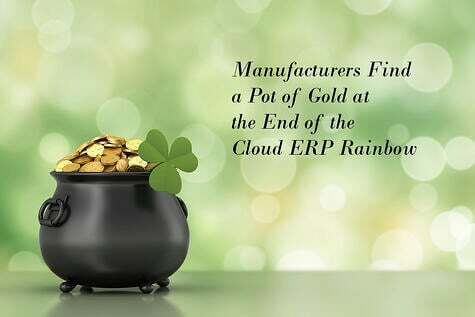 The answer to addressing the personalization needs within manufacturing is a modern Cloud ERP system designed to allow manufacturers the ability to adopt new technologies by delivering more personalized products and a more personalized experience. 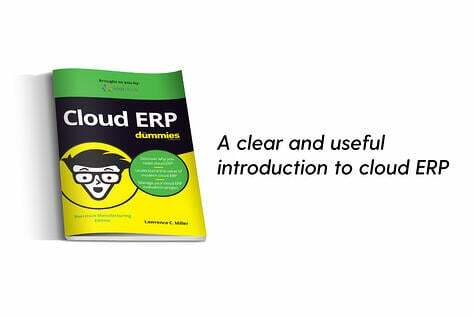 The Cloud ERP system needs to meet specific requirements that increase the speed, agility, and ability to service the customer. 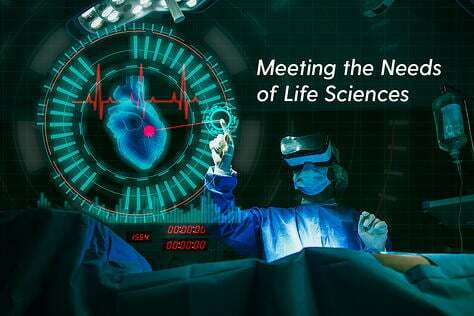 Faster Decision-Making: Shorter lead times and faster delivery demands require quick decisions and production systems that react quickly to customer changes. Increased Visibility: Everyone from the boardroom to the shop floor need to have the ability to access and act on the same data. Critical business information, that once was buried within old technology and manual processes, are now easily accessible. Connect Everything: Instead of siloed departments accessing fragmented information, an entire organization needs to be on a single connected system. 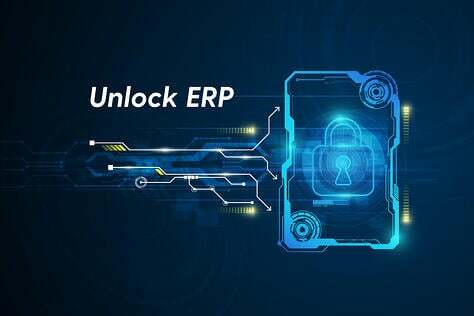 Integrate CRM and ERP: To deliver on superior customer experience, manufacturer’s employees need a complete view of each customer through the entire customer lifecycle including marketing, sales, quoting, production, delivery, invoicing and service. 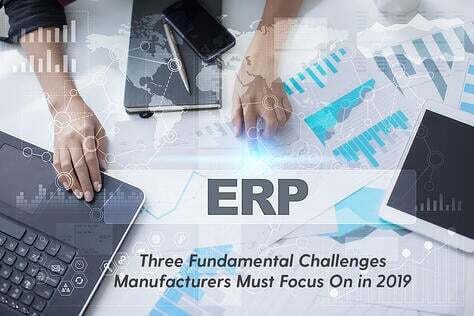 This can be achieved when CRM and ERP systems that are seamlessly integrated instead of functioning as two separate systems. Streamline Workflows: Manual or old business processes need to be replaced with fast, easy-to-use, automated workflows that improve operational efficiency. Advanced Data Analytics: Before the customer experience can be improved, manufacturers have to look at how they have interacted with customers in the past. Advanced data analytics provide insights into a customer’s behavior. Increase Production Flexibility: The ability to switch between manufacturing modes to support the non-standard, customized orders required by personalization. 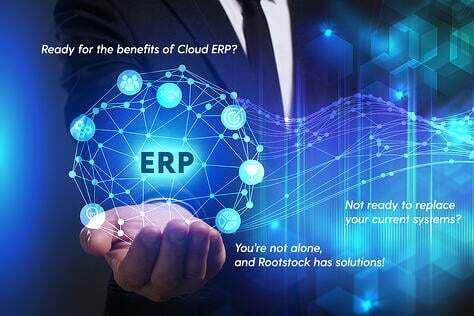 Also, the modern Cloud ERP system must be scalable enough to support changing customer requirements and the addition or subtraction of new products and channels. Project-Oriented Manufacturing: Integration of customers into the entire manufacturing process in a way the customer understands. 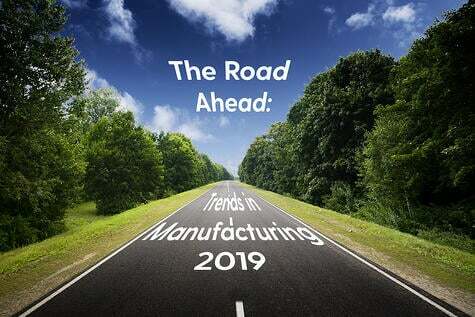 Additive Manufacturing: Products are becoming more customizable with the advent of technologies like 3D printing, which lets manufacturers build precisely what a customer wants.